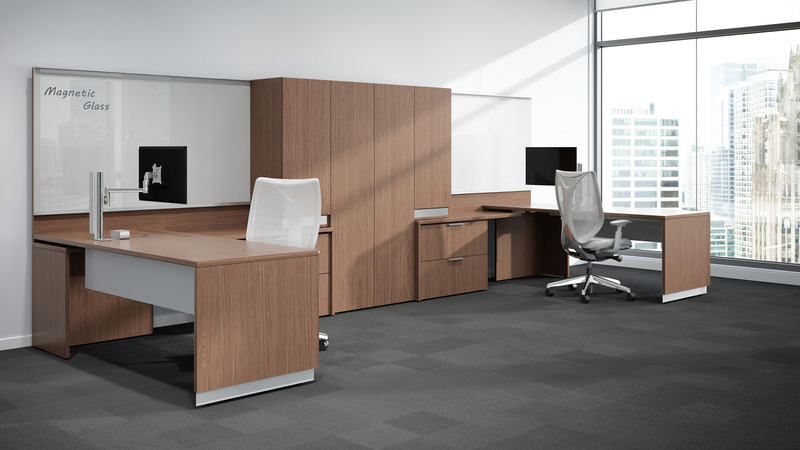 Expansion® Casegoods offers a distinctive line of price-competitive laminate casegoods furniture suited to a broad range of freestanding applications and diverse office plans. 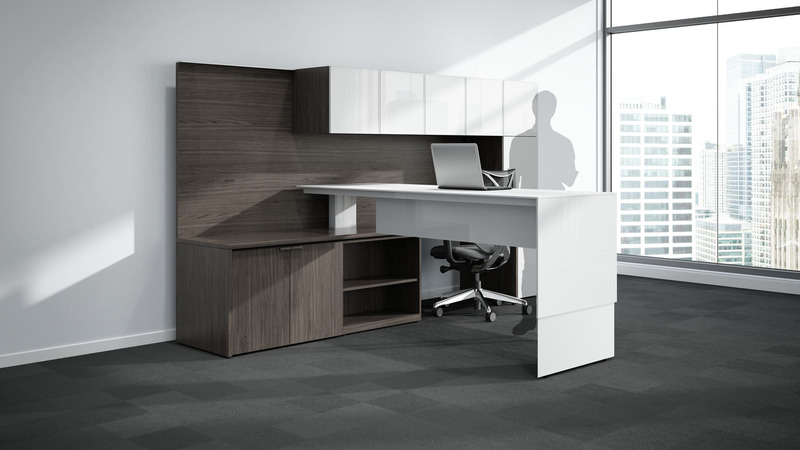 A uniform product platform simplifies planning while sustaining a consistent aesthetic throughout the office. 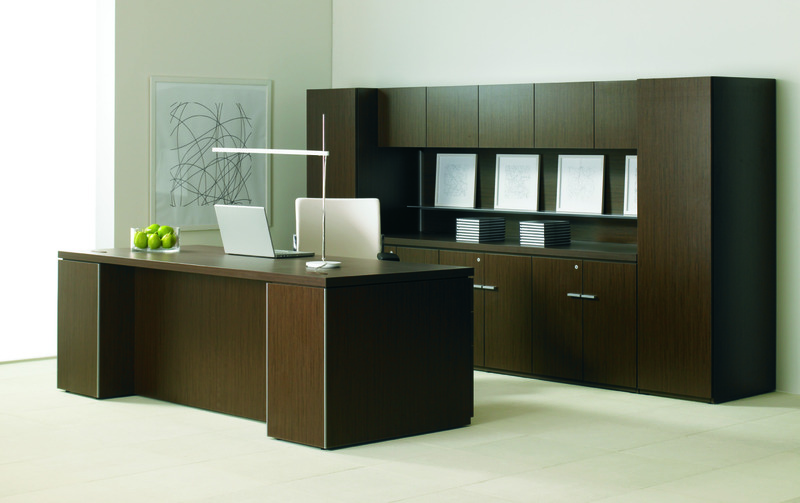 Expansion Casegoods projects an image of quality at a competitive price. 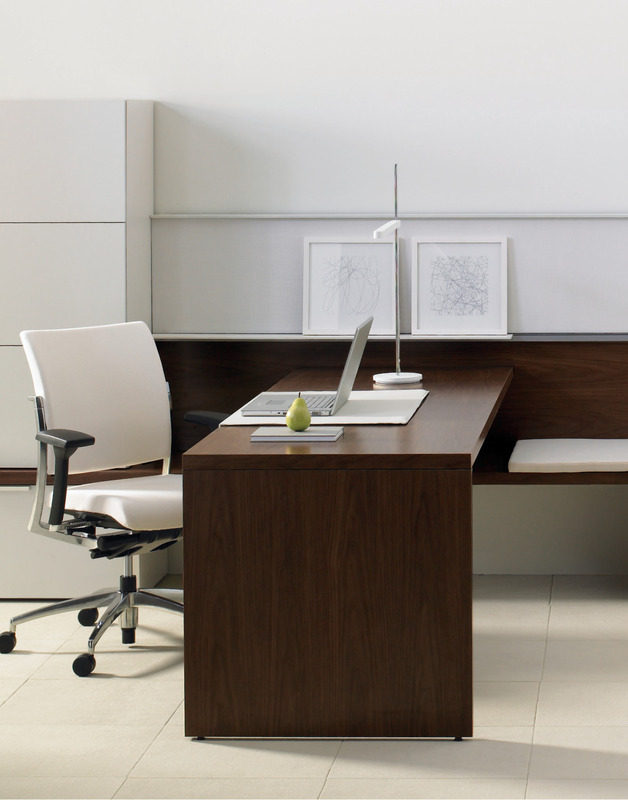 An extensive choice of styles and materials makes it easy to design classic or contemporary office suites tailored to budget requirements. 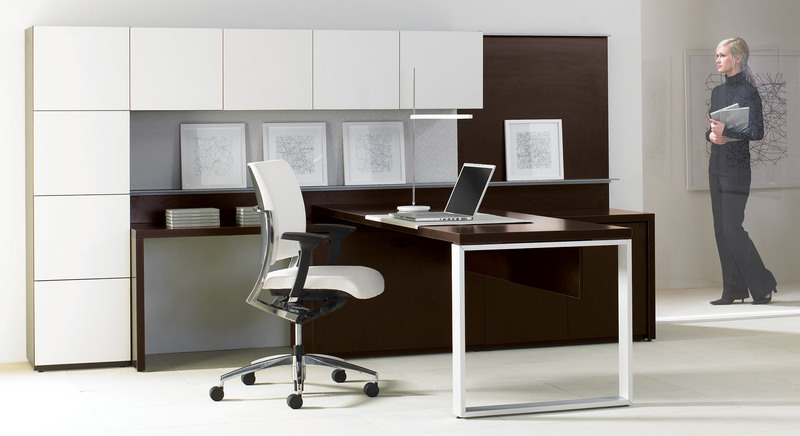 It creates efficient, highly functional workstations without compromising comfort or aesthetics. 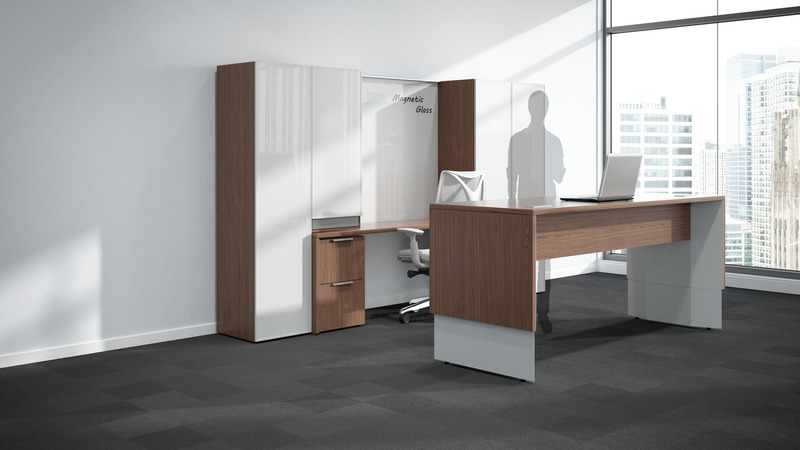 Designed to integrate the workplace, furniture and work tools into a harmonious whole, Expansion Casegoods delivers optimum function within each workspace. The line was designed with exceptional versatility, Non-handed supports and universal hardware permit quick and easy installation and reconfiguration. Metal inserts also help to maintain structural integrity when product is reconfigured. In addition, an array of options fulfills design concepts at varying price levels. 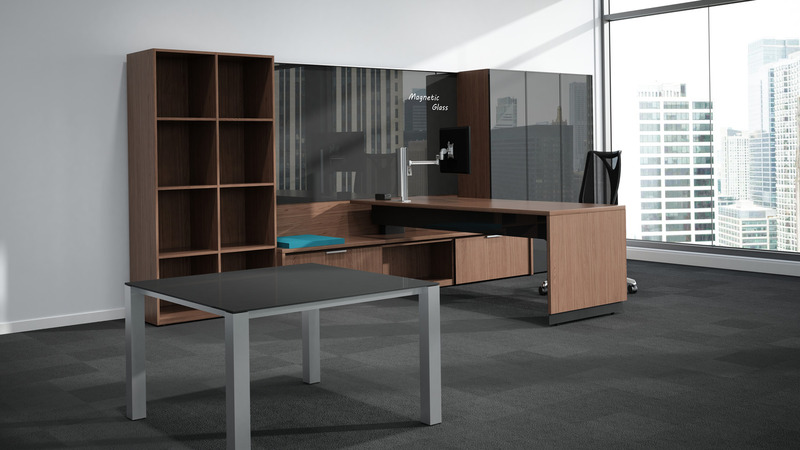 Expansion Casegoods is an extensive product offering of over 26,000 components that can be combined and interchanged across the office, from single work desks to the executive suite and conference room.